Burnett Creek naby samevloeiing te Wabash rivier naby Battle Ground, Indiana, Februarie 22, 1998. Burnett turmë Creek në afërsi të lumit Wabash pranë Battle Ground, Indiana, 22 shkurt 1998. بورنيت كريك بالقرب من نقطة التقاء نهر بالقرب من ساحة معركة واباش ، إنديانا ، 22 فبراير 1998. Burnett նը մոտ հորդություն է Wabash գետի մոտ, «Մարտական գետնին, Ինդիանա, Փետրվար 22, 1998 թ. Battle Yer, İndiana, 22 fevral 1998-ci yaxın Wabash çayına Burnett Creek yaxın qarışma. Burnett Creek gertu nahi Wabash Battle Ground, Indiana, otsailak 22, 1998 ibaiaren bategitearen gertu. Бернетт Крык паблізу зліцця з Вабаш блізу Battle Ground, штат Індыяна, 22 лютага 1998 года. Burnett ক্রিক থেকে যুদ্ধ গ্রাউন্ড কাছাকাছি নদী Wabash, কাছাকাছি জনতা ইন্ডিয়ানা, ফেব্রুয়ারি 22, 1998. 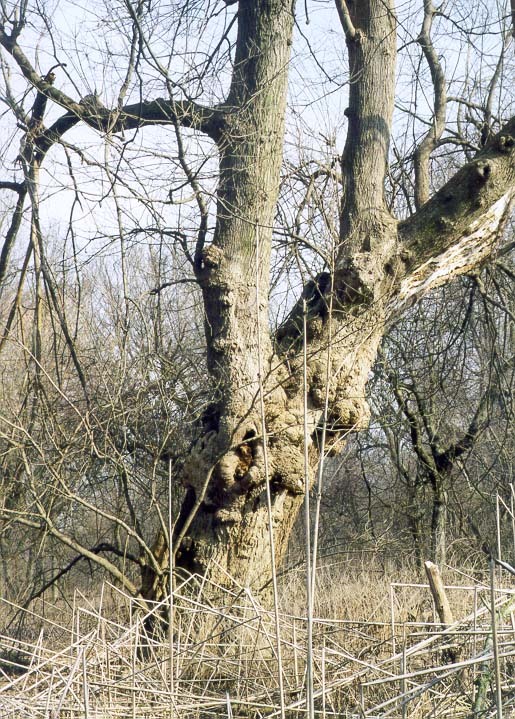 Бърнет Creek в близост до вливането на река в близост до Wabash Battle Ground, Индиана, 22 февруари, 1998. Burnett Creek, prop de la confluència de Wabash River, a prop de Battle Ground, Indiana, 22 de febrer de 1998. Burnett Creeku u blizini ušća u rijeku u blizini Wabash Battle Ground, Indiana, 22. veljaca 1998. Burnett Creek nedaleko soutoku s řekou blízko Wabash Battle Ground, Indiana 22. února 1998. Burnett Creek nær sammenløbet til Wabash River nær Battle Ground, Indiana, den 22. februar 1998. Burnett Creek in de buurt van samenloop van Wabash River nabij Battle Ground, Indiana, 22 februari 1998. Burnett Creek lähedal liitumiskoht et Wabash jõgi lähedal Battle Ground, Indiana, 22. veebruar 1998. 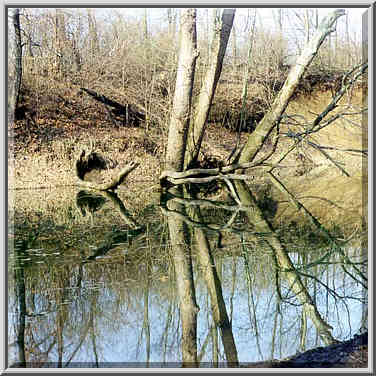 Burnett Creek malapit sa isang daloy Wabash River malapit Battle Ground, Indiana, 22 Pebrero 1998. Burnett Creek lähellä yhtymäkohta on Wabash River lähellä Battle Ground, Indiana 22. helmikuuta 1998. Burnett Creek confluent près de Wabash River, près de Battle Ground, Indiana, Février 22, 1998. Burnett confluencia Creek, preto de Wabash River preto de Battle Ground, India, 22 de febreiro de 1998. Burnett Creek ახლოს confluence to Wabash მდინარე ახლოს Battle Ground, ინდიანა, 22 თებერვალი, 1998. Burnett Creek in der Nähe Zusammenfluss bis Wabash River in der Nähe Battle Ground, Indiana, 22. Februar 1998. સંગમ નજીક Burnett ક્રીક માટે યુદ્ધ ગ્રાઉન્ડ નજીક નદી વાબાશ, ઇન્ડિયાના, 22 ફેબ્રુઆરી, 1998. Burnett Creek κοντά συμβολή στην Wabash ποταμό κοντά Battle Ground, Ιντιάνα, 22 Φεβρουαρίου, 1998. 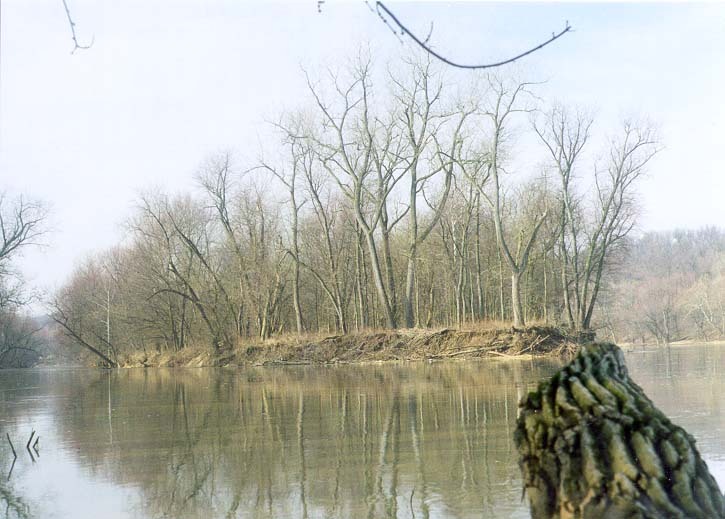 Burnett Creek toupre rankontr Wabash River toupre Battle Ground, Indiana, 22 fevriye 1998. ברנט קריק מפגש קרוב Wabash נהר ליד Battle Ground, אינדיאנה, 22 בפברואר 1998. बर्नेट क्रीक युद्ध ग्राउंड, इंडियाना, 22 फ़रवरी 1998 के पास Wabash नदी के निकट संगम. Burnett Creek közelében összefolyásánál a Wabash folyó közelében Battle Ground, Indiana február 22., 1998. Burnett Creek nálægt Confluence að Wabash River nálægt Battle Ground, Indiana, Febrúar 22, 1998. 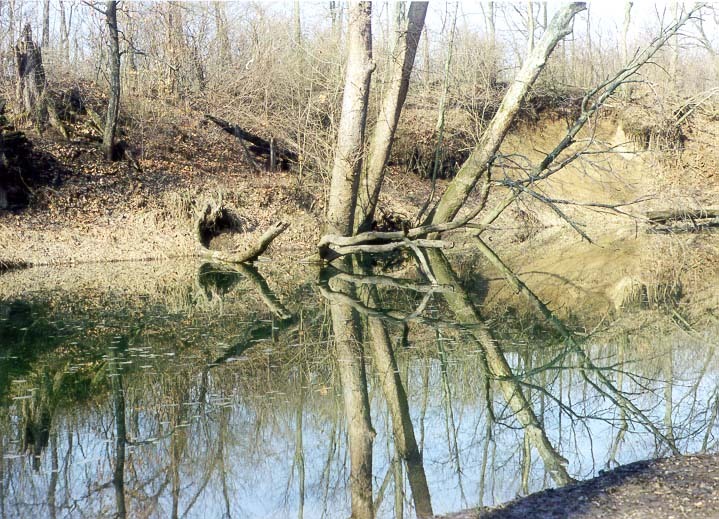 Burnett Creek pertemuan dekat Sungai Wabash dekat Battle Ground, Indiana, 22 Februari 1998. Burnett Creek cumar in aice le Wabash Abhainn aice Cath na Talún, Indiana, 22 Feabhra, 1998. Burnett Creek confluenza vicino a Wabash River vicino a Battle Ground, Indiana, 22 febbraio 1998. ಬ್ಯಾಟಲ್ ಗ್ರೌಂಡ್ ಬಳಿ ನದಿ ವಾಬಾಷ್ ಗೆ ಸಂಗಮವಾಗುವ ಬಳಿ ಬರ್ನೆಟ್ ಕ್ರೀಕ್, ಇಂಡಿಯಾನಾ, ಫೆಬ್ರವರಿ 22, 1998. 배틀 그라운드, 인디, 1998년 2월 22일 가까이 와바 시가 강에 버넷 크릭 근처에 합류. Burnett Creek confluence prope ad Wabash River near Ground Battle, Indiana, February XXII, MCMXCVIII. Burnett Creek blakus satekas tuvu Battle Ground, Indiana, 22 Feb 1998 Wabash River. Burnett Creek šalia santakos su Wabash River netoli Battle Ground, Indiana, vasario 22, 1998. Синтез Крик во близина на устието на реката во близина на Wabash Battle Ground, Индијана, 22 февруари, 1998 година. 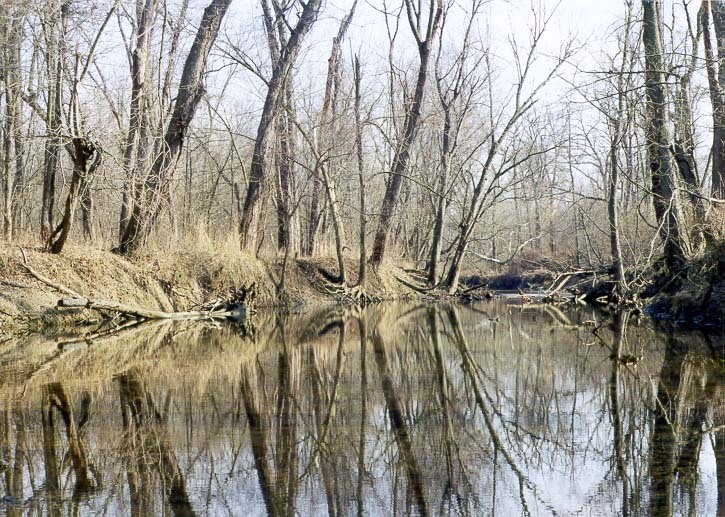 Burnett Creek pertemuan berhampiran Sungai Wabash dekat Battle Ground, Indiana, 22 Februari 1998. Burnett konfluwenza Creek qrib Wabash Xmara ħdejn Battalja Ground, Indiana, Frar 22, 1998. Burnett Creek nær Confluence å Wabash River i nærheten av Battle Ground, Indiana, 22. februar 1998. برنت نزدیک به نهر تلاقی رودخانه Wabash در نزدیکی نبرد زمینی ، ایندیانا 22 فوریه 1998. 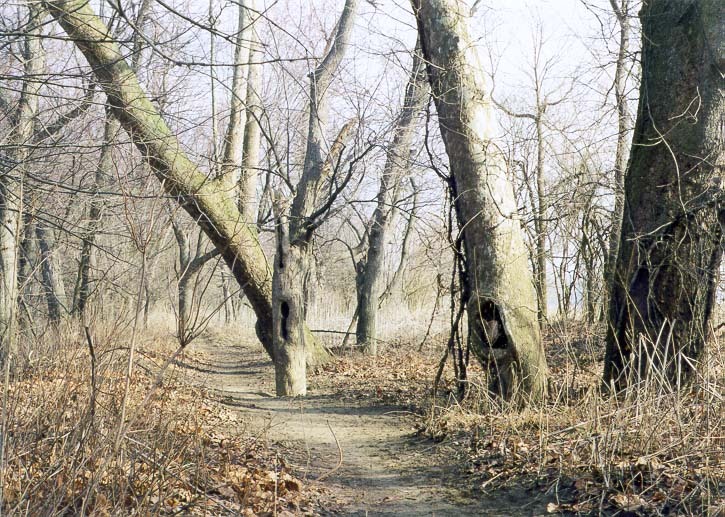 Burnett Creek w pobliżu ujścia rzeki w pobliżu Wabash Battle Ground, Indiana, 22 lutego 1998 roku. Burnett confluência Creek, perto de Wabash River perto de Battle Ground, Indiana, 22 de fevereiro de 1998. Burnett Creek în apropiere de confluenţa râului Wabash lângă Battle Ground, Indiana, 22 februarie 1998. Бернетт Крик вблизи слияния с Вабаш близ Battle Ground, штат Индиана, 22 февраля 1998 года. Барнет Цреек близу ушћа реке у близини да Вабасх Баттле Гроунд, Индијана, 22. фебруар 1998. Burnett Creek neďaleko sútoku s riekou blízko Wabash Battle Ground, Indiana 22. februára 1998. Burnett Creek v bližini sotočja z Wabash River bližini Battle Ground, Indiana, 22. februar 1998. 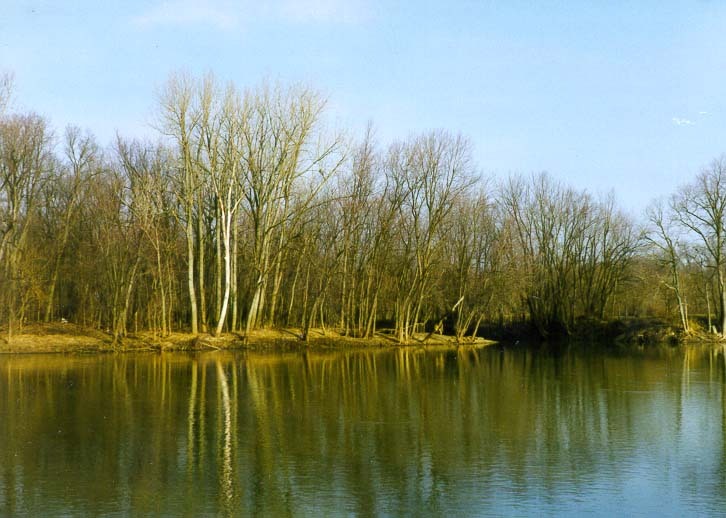 Burnett Creek, cerca de la confluencia de Wabash River, cerca de Battle Ground, Indiana, 22 de febrero de 1998. Burnett Creek karibu confluence na Wabash River karibu Mapigano Ground, Indiana, Februari 22, 1998. Burnett Creek nära sammanflödet till Wabash River nära Battle Ground, Indiana, 22 februari, 1998. போர் மைதானம் அருகில் ஆற்றின் Wabash வேண்டும் சங்கமிக்கும் அருகில் பர்னெட் க்ரீக், இண்டியானா, பிப்ரவரி 22, 1998. యుద్ధం గ్రౌండ్ సమీపంలో నది Wabash వరకు సంగమం సమీపంలో బర్నెట్ క్రీక్, ఇండియానా, ఫిబ్రవరి 22, 1998. Savaş alanı, Indiana, 22 Şubat 1998 yakın Wabash Nehri Burnett Creek yakın izdiham. Бернетт Крик поблизу злиття з Вабаш поблизу Battle Ground, штат Індіана, 22 лютого 1998 року. Burnett کریک کے قریب Wabash بیٹل گراؤنڈ ، انڈیانا ، 22 فروری 1998 کے قریب سے دریائے سنگم. Burnett Creek gần hợp lưu với sông Wabash gần Battle Ground, Indiana, 22 tháng 2 năm 1998. Burnett Creek ger cydlifiad Afon Wabash ger Brwydr Maes, Indiana, 22 Chwefror, 1998. בערנעט קריק לעבן קאַנפלואַנס צו וואַבאַש טייך לעבן באַטטלע ערד, ינדיאַנאַ, 22 פעברואר 1998.